We are facilitating behind the scenes, intimate access to exhibitions, artists, curators and non-profit art spaces in Los Angeles. Our mix of lunchtime and evening events with 4-5 organizations per year, focus on exposing our giving circle members to dynamic partner organizations which the group will consider for a year-end grant. 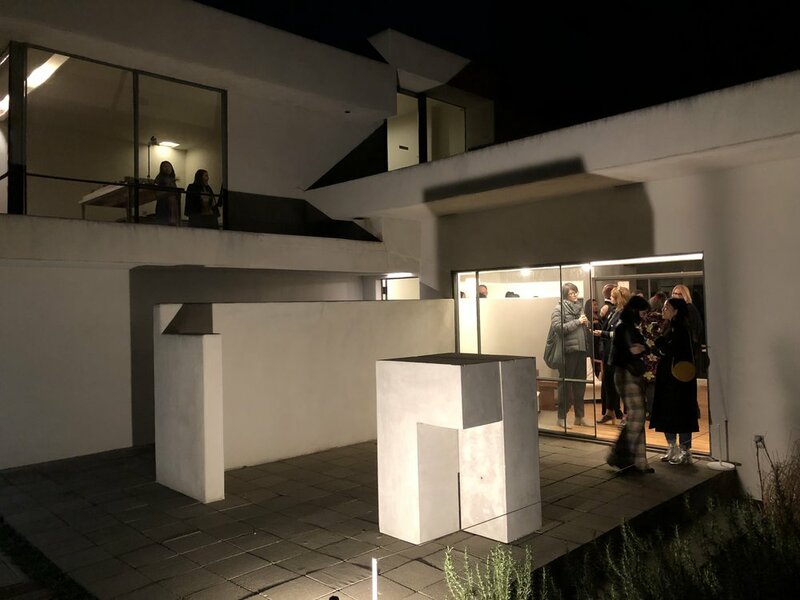 Our events take place in non-profit exhibition spaces, on-site public art projects or in private homes, where curators and artists discuss past and future projects. At the end of the year, our donors meet to vote on grant applications and host a celebratory event announcing our grantee(s). 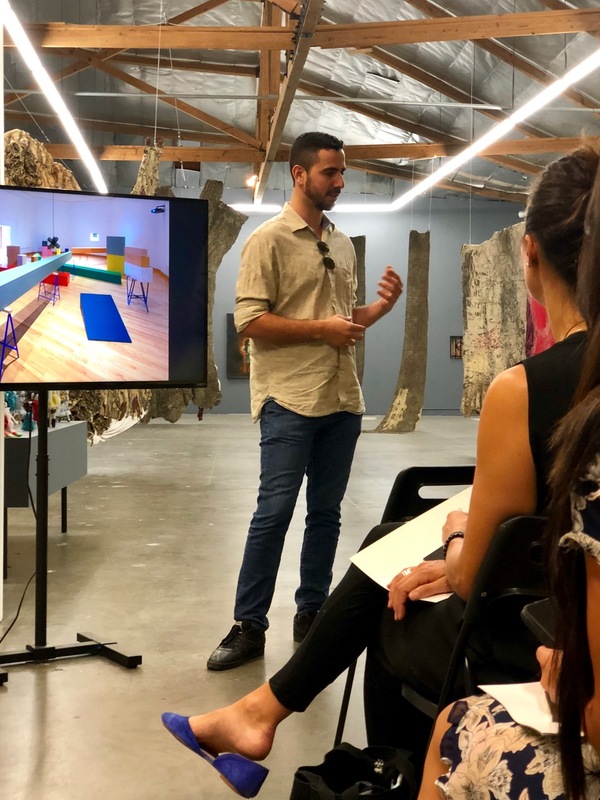 Angeles Art Fund provides access to artists at all stages of their careers, as well as invitations to gallery openings, museum tours and cultural events. Join Angeles Art Fund for a special dinner in their garden celebrating our 2018 grantee, the Underground Museum’s Roy DeCarava exhibition - made possible by AAF’s donation. Join Angeles Art Fund for an intimate presentation of the For Freedom’s artist led initiative with their director Michelle Woo. 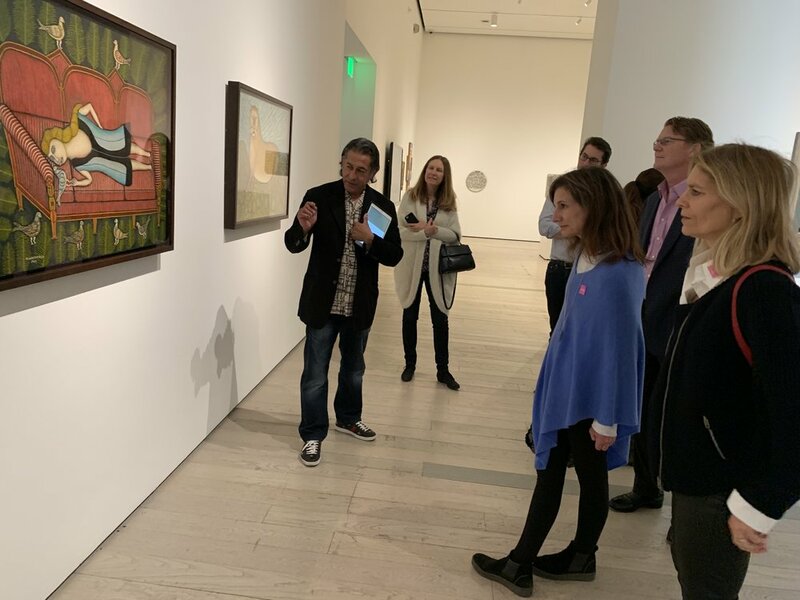 Join Angeles Art Fund for a walk through of the first major exhibition to explore key moments when avant-garde artists and outliers intersected, with a lunch at Ray's located in the museum after. Gomez’s work is informed by the workers who tend gardens and care for children but are often invisible to the outer world. Join us for an in depth look at the artist’s studio and practice. Join Angeles Art Fund as we celebrate our gift to The Underground Museum, share our plans to support them in 2019 and view their current exhibition, Deana Lawson: Planes. 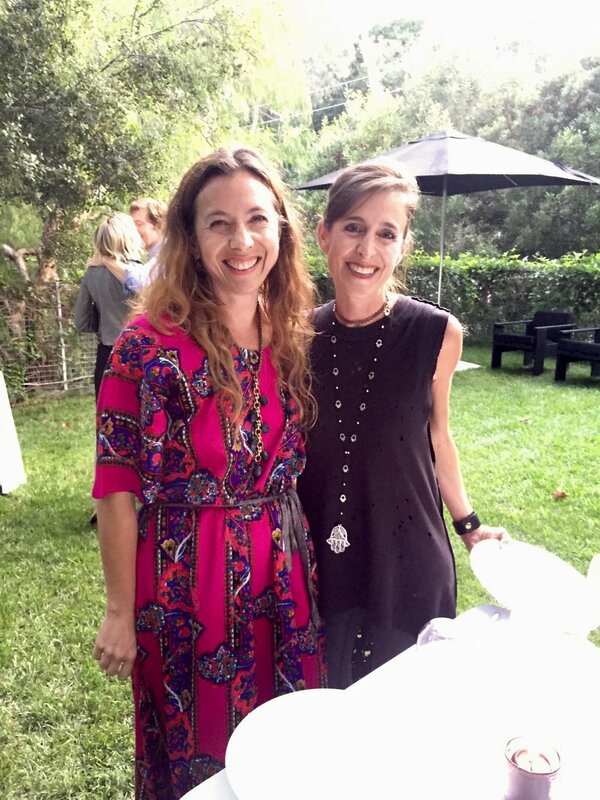 Please join us for an intimate, Angeles Art Fund members only Giving Dinner where we will decide which organization(s) will receive our 2018 gift(s). /five is a contemporary art initiative centered on five year-long collaborations between The Huntington and a variety of arts and cultural organizations. AAF will have an exclusive tour from curator Jenny Watts as well as a dinner afterwards at the Athanaeum. Appropriate dress is required. Art + Practice encourages education and culture by providing support services to foster youth predominantly living in South Los Angeles. We will have an in-depth tour of their exhibition, Slavery: The Prison Industrial Complex, featuring the work of Chandra McCormick and Keith Calhoun, and will meet for a luncheon after the exhibition tour. Remote Castration is a group exhibition that reflects on the #MeToo and Time’s Up movements and how they resonate with trajectories of feminist thought in contemporary art. The exhibition’s title is derived from a piece of graffiti—spotted in L.A. in fall of 2017—that serves as both provocation and barometer for a collective consciousness operating around gender and power today. After viewing the exhibition, AAF will meet at Salt’s Cure located at 1155 N Highland Ave, Los Angeles, CA. Made in L.A. 2018 is the 4th iteration of the Hammer’s biennial exhibition, highlighting the practices of artists working throughout Los Angeles. 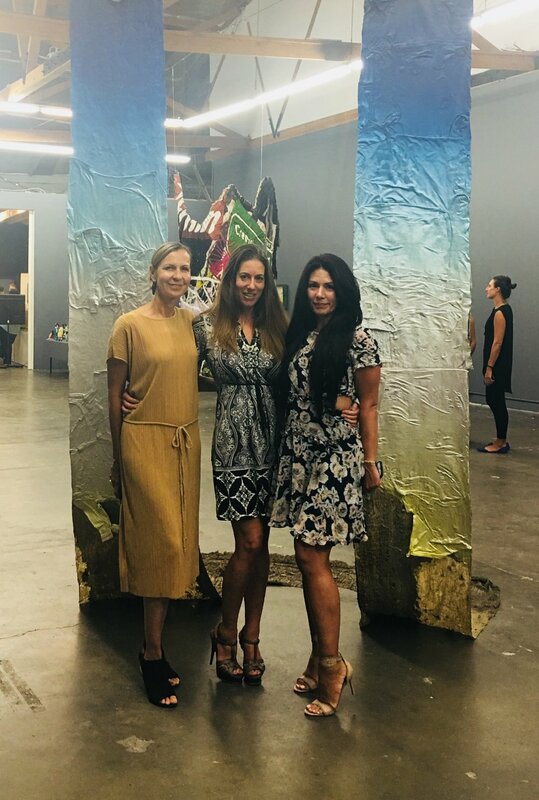 Curators Anne Ellegood and Erin Christovale will be giving our group a tour of the exhibition with a happy hour at the Tavern in Brentwood located at 11648 San Vicente Blvd, Los Angeles, CA 90049. Eddie Aparicio’s exhibition traces the psychological and physical impact of El Salvador’s civil war as they manifest in generations of his family’s creative practices: his grandmother’s traditional Salvadoran craft, his father’s self taught paintings/sculptures and his own. Join us at LACE for a private walk through of CAVERNOUS, with curator Daniela Lieja Quintanar and resident artist Young Joon Kwak, who’s work aims to change how we view our bodies. 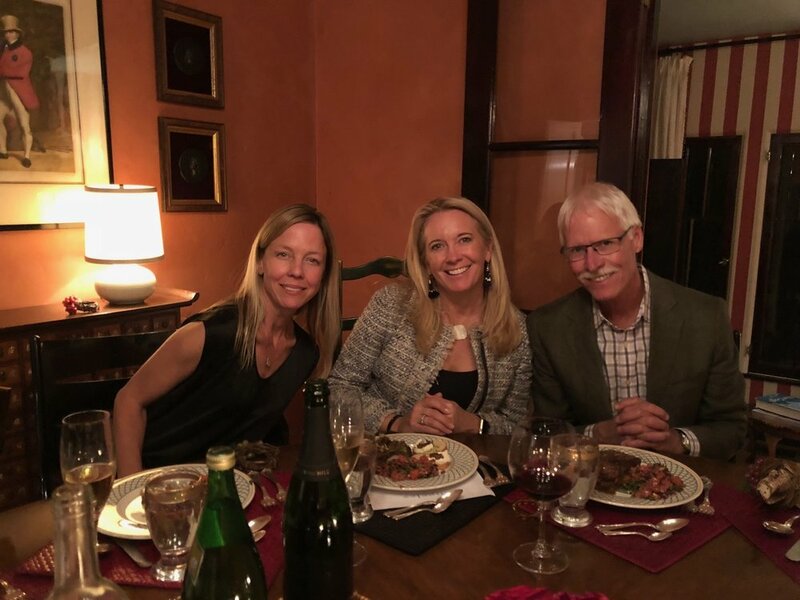 Angeles Art Fund members, Vicki Kogan and Seth Kogan, are graciously inviting us into their home to view their collection and talk about how their tastes and collection have grown throughout the years. Definitely akin to an art gallery experience! Join Angeles Art Fund at the Underground Museum for a special presentation of their exhibition, Artists of Color. This is the third show curated by the co-founder Noah Davis and presents color-riven work in the form of monochrome, hard-edge and color field painting, sculpture and immersive installations. 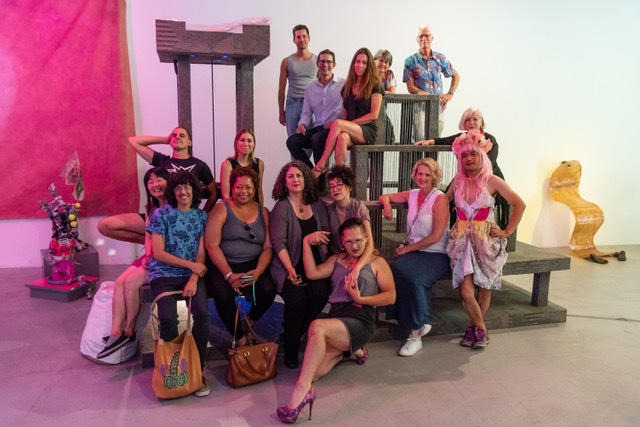 Please join us for our Angeles Art Fund Giving Celebration where we will award our 2017 grants and celebrate the relationships we started to build with all six organizations that we visited. Please join us for an intimate, Angeles4ART members only Giving Dinner where we will decide which organization(s) will receive our 2017 gift(s).